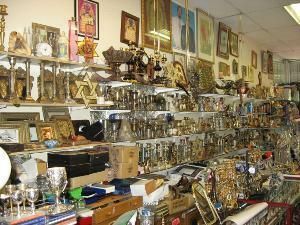 Religious memorabilia & artefact, Judaica, oriental and international, decorative items and more. Please come by and check out our daily special discounts. Or call us to inquire the price of any of the items on our web site. We carry all kinds of Jewish gifts and other imports including Judaica, Menorahs, Mezuzahs, Havdalah, Magen David, Chai, Siddur, Washing cup, Teffilin, Chanukia, Talit and Torah. 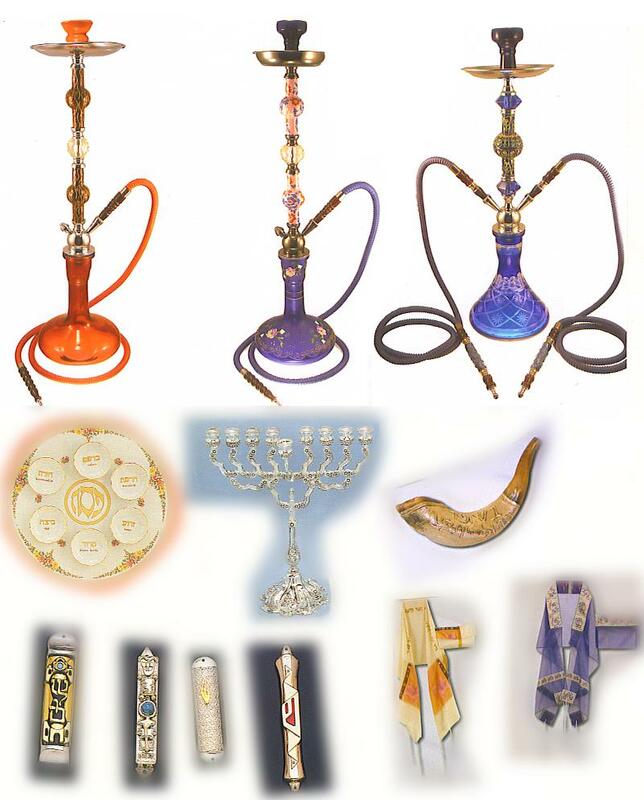 Whether the occasion is Passover, Barmitzvah, Rosh Hashanah or Chanukkah, you will find appropriate gifts at our store. For thousands of additional designs, you can come to the store and visit us there.